Fennel has such an interesting flavour and is also such a versatile herb. The seeds, leaves, stems and flowers have a delightful aniseed taste which we love. Fennel is the ideal companion to fish and a variety of vegetables both being enhanced with a lick of flavoured butter. Fennel Seed Spice Drops added just the flavour we needed and was so easy to use. We adore the bright fresh flavour and aroma. 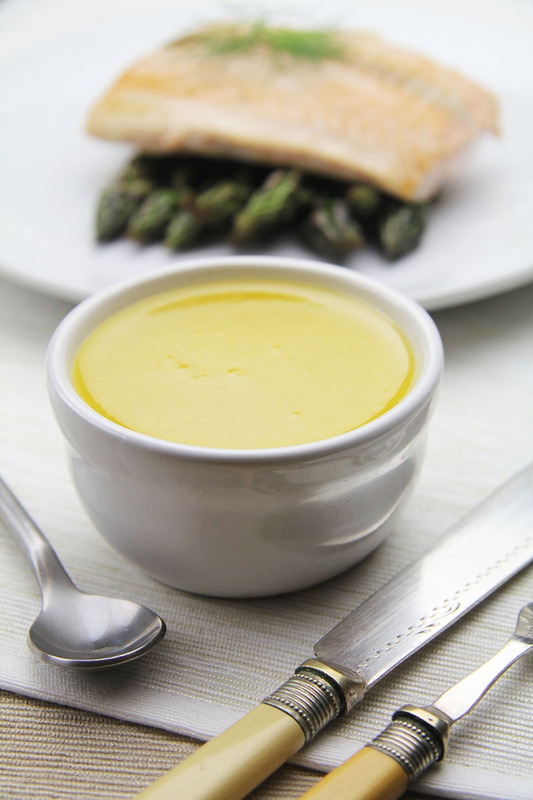 Our butter was liberally doused over some salmon and asparagus but it would work equally well with purple sprouting broccoli or pak choi. Carefully melt the butter over a low heat. Add the lemon zest, salt, black pepper and lemon juice and whisk to mix. Add the Fennel Seed Spice Drops and whisk again.